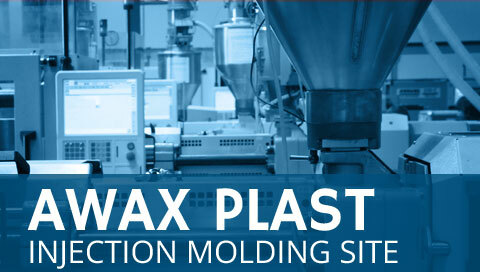 The AWAX Group is composed of companies specialising in the processing of plastic using injection moulding. 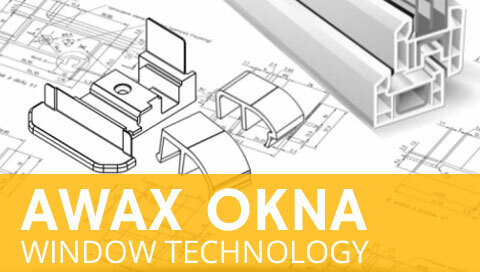 AWAX OKNA for several years has been engaged in the manufacture of components for the joinery industry. It is present not only on the Polish market but also abroad. The experience of AWAX OKNA led to the establishment of AWAX PLAST, dealing with the injection of custom order plastic parts. The company carries out both low- and high-volume production.